Alcaldía De Boquete has announced that a new convention center will be built in Boquete. This will be the second convention center in Latin America that will be built eco friendly. The design will be based on modern architecture that will also complement the environment and surroundings. It will also be eco based. The new convention center will provide seating for over two thousand people; have a theme park and wastewater management system. It will be located just outside of town with room for parking, great views of the valley and Volcan Baru. It is hoped that a convention center in Chiriqui will attract businesses and venues to use the facility. 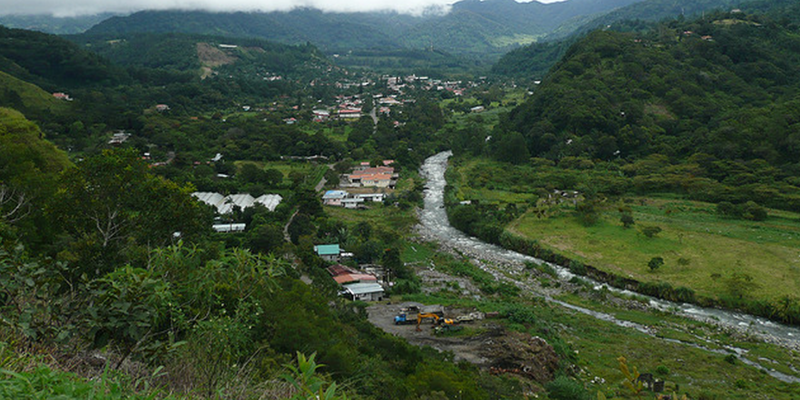 Once here, tourists can sight see other areas in Chiriqui. It is also hoped that the extra visitors may influence and encourage the need for direct flights arriving to David from North America. 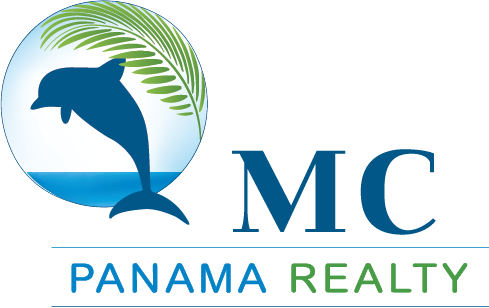 The convention center will help provide local hotels, restaurants and other businesses to generate more revenue and begin a successful start to tourism for Panama and Chiriqui. Construction is hoped to begin next year in 2017. ← What Does The Panama Canal Expansion Mean to the Economy?